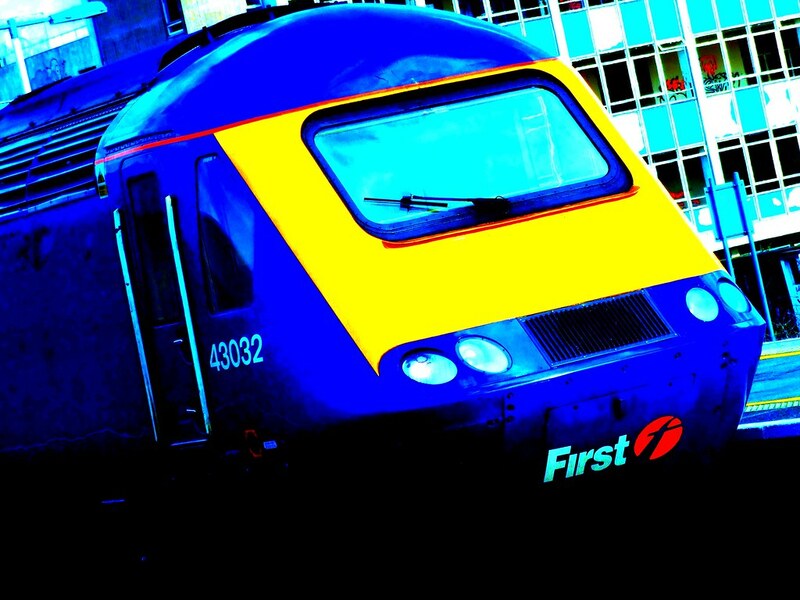 First Great Western has increased the cost of upgrades by up to 150 per cent, with the result that first class carriages are running almost empty on Saturdays and Sundays while there is standing room only in standard class. On Sunday 18th May the cost of a one-way upgrade increased from £10 to £25 for journeys between stations in Cornwall and South Wales to London. On many other routes the price doubled to £20. More than 90 per cent of first class seats remained empty on some First Great Western trains on Sunday as passengers decided that the luxury of large leather seats was not worth the increase in price. Cheap weekend upgrades were introduced by British Rail as a way of raising extra revenue at the same time as making use of carriages that would otherwise remain empty. “We’ve changed the way Weekend First works to reflect the distance travelled rather than one, catch-all fare, which saw customers travelling from, for example, London to Reading paying the same price as someone going from London to Penzance. So based on the fact that First have milked local passengers at the same rate as long-distance travellers over many years, does this mean that Weekend First prices between Reading and London have actually decreased. They of course remain the same.